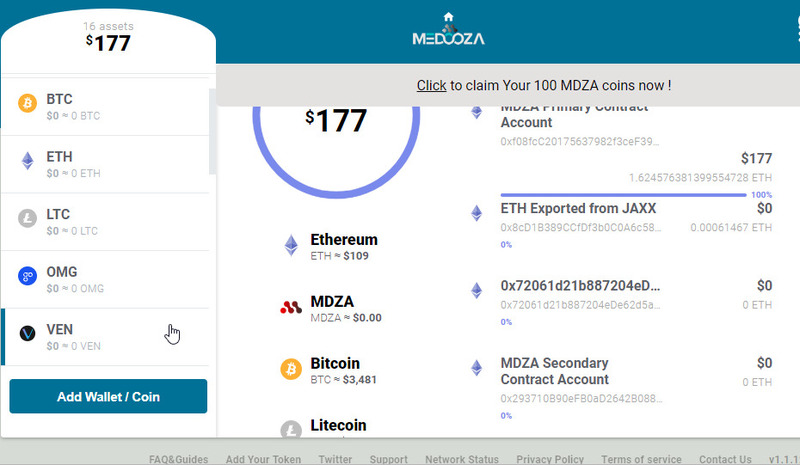 MEDOOZA crypto multi currency wallet is a free online and secure wallet to store BTC,LTC and ANY erc20 token. Own your private keys and hold your cryptocurrencies securely! Lowest fee of one of our primary goals. Our wallet support testnet as well. This is excellent choose for developers. Import/Export fully supported and allow users freedom. Our wallet also allow users to buy any coin.